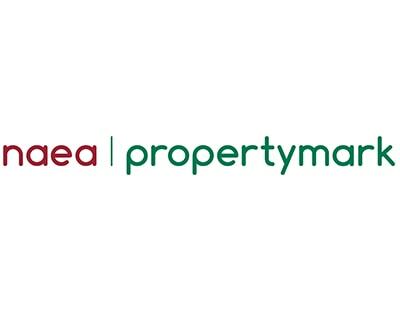 New research carried out by NAEA Propertymark has revealed the top things that will devalue a property. The trade body's findings showed that certain elements of a home that homeowners might deem desirable could actually turn out to be devaluing it. This includes installing solar panels, swimming pools and darkened rooms. Equally likely to devalue a home were Japanese Knotweed, over personalisation and a lack of planning permission for home improvements and building works. Generally speaking, modestly decorated homes are the most desirable because they have the widest appeal, while colourful, quirky and bold homes don't. Solar panels, meanwhile, might be environmentally-friendly and save people money on future energy bills, but they are unlikely to add much value to a home – given technology ages quickly and they are often costly to upgrade. A similar problem occurs with built-in kitchen appliances, which start off fine but five years down the line could easily be outdated and unfashionable. As for swimming pools, the research revealed that they don't generally add any value to a home because they are not seen as an attractive or useful enough feature. While they may be used three or four times a year in the summer months, this usage isn't enough to offset the prohibitive cost of maintaining them – they are expensive to keep, they take up a lot of space and the unpredictable British weather means they can't be used very much. Darkened rooms were unsurprisingly revealed to be less desirable than bright and airy ones, while the infamous Japanese Knotweed is more common than people think and can seriously devalue a property by damaging the foundations of a home and consequently increasing the risk of subsidence. 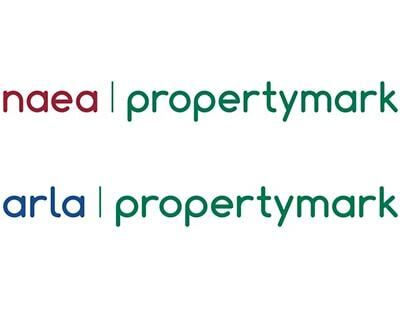 “The house-moving process is undoubtedly stressful, so it’s important to know what adds value to your home and what might detract or put off potential buyers,” Katie Griffin, NAEA Propertymark President, said.